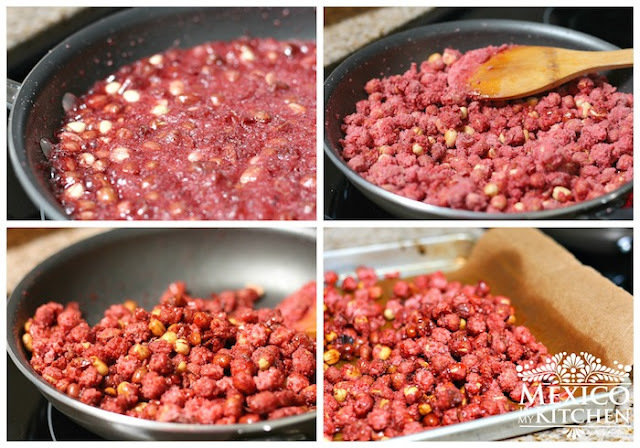 This is a quick and easy recipe to make a snack with peanuts. 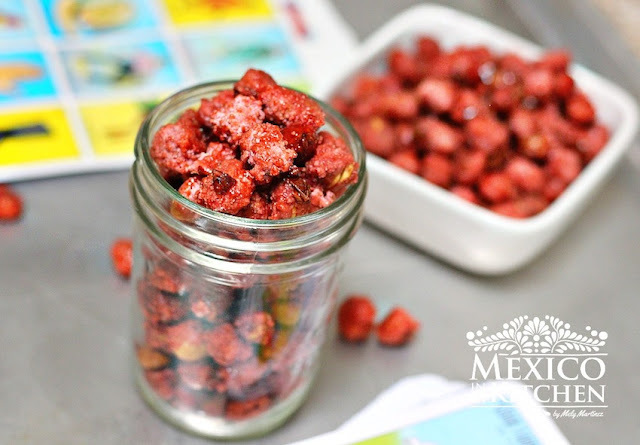 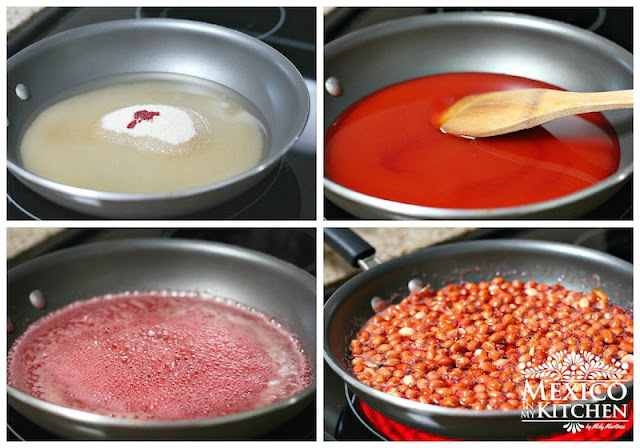 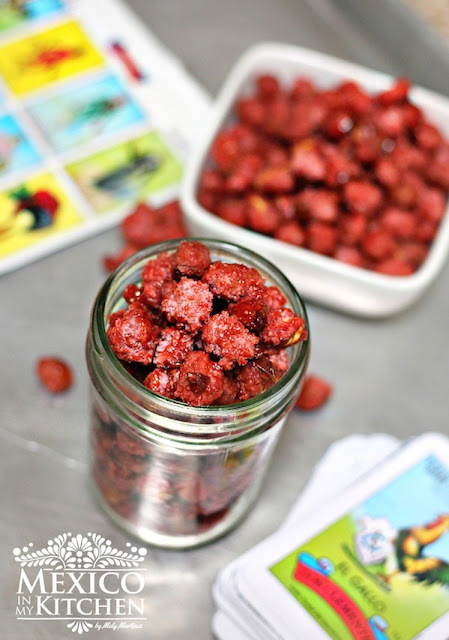 Mexican candied peanuts are done with few ingredients and the results are delicious. 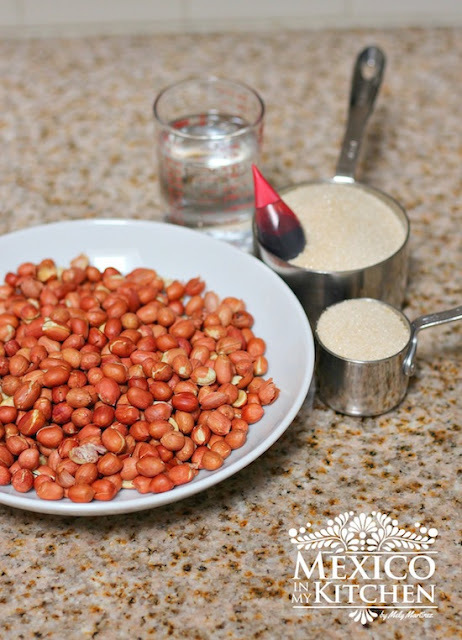 Cacahuates Garapiñados receta, Como hacer los cacahuates garapiñados, Mexican caramelized peanuts.